The first event of our centenary year took place at the Harris Museum in Preston on Saturday, January 19th. 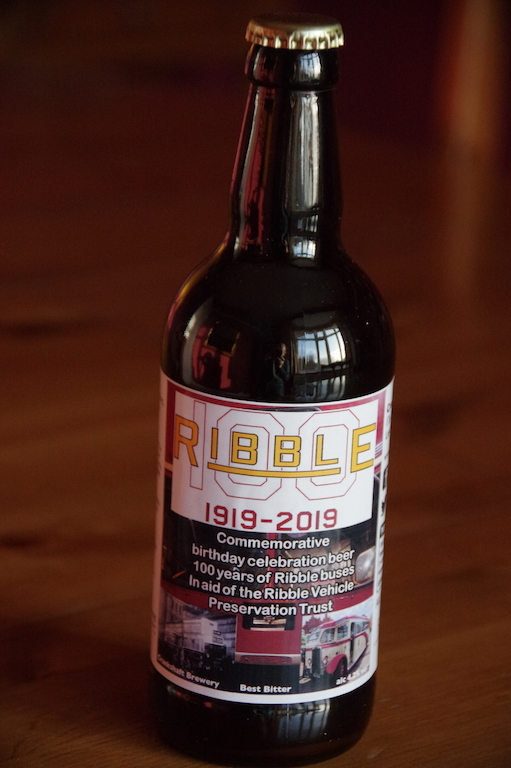 An exhibition of Ribble artefacts was officially opened and to draw attention to the event we took four buses to display on the Flag Market in front of the museum. 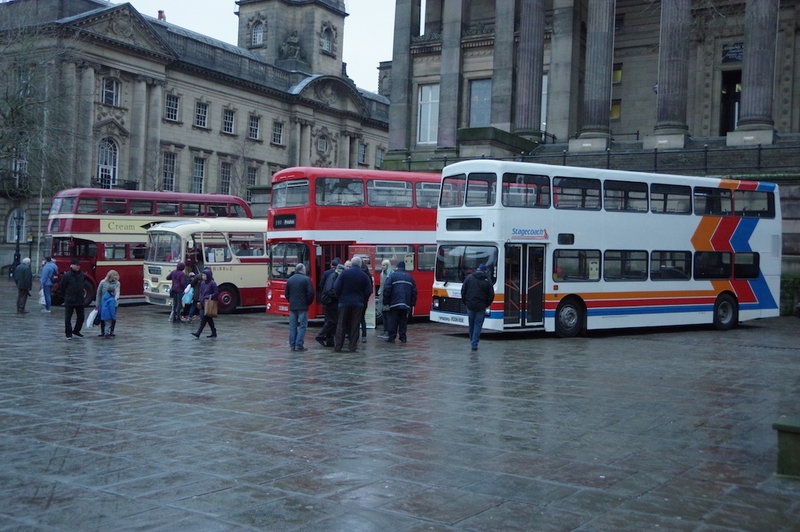 It was a very successful day with many people looking at the buses and visiting the exhibition which runs until July 7th.